The Social Enterprise Academy, based in Edinburgh, provides leadership and entrepreneurship development programmes for social enterprises and young people. Its core aim is to help individuals use their own strengths to build sustainable enterprises and achieve greater social impact. Serving social enterprises in communities across Scotland since 2004, the Social Enterprise Academy is now operated by local partners in ten countries worldwide including Australia, Pakistan, Malaysia, Malawi and now Zambia. 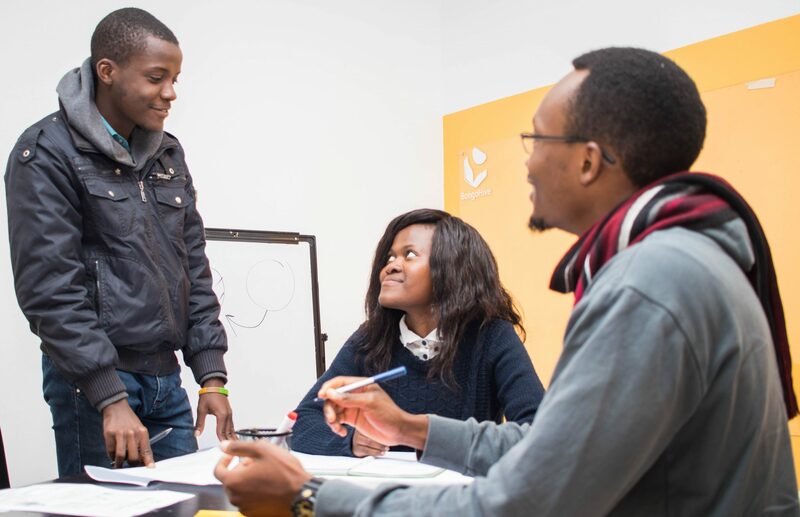 By adding this stream of programming to its work, BongoHive is consolidating its commitment to catalyse the growth of Zambia’s entrepreneurial community through support programmes, workshops and events. 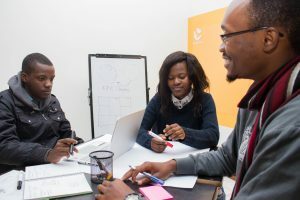 The Social Enterprise Academy Zambia will draw its strengths from BongoHive’s existing work and offer a range of programmes for organisations starting or transitioning into social impact work to nonprofits, public or private entities that already have a social impact dynamic to their work that they would like to enhance or measure. 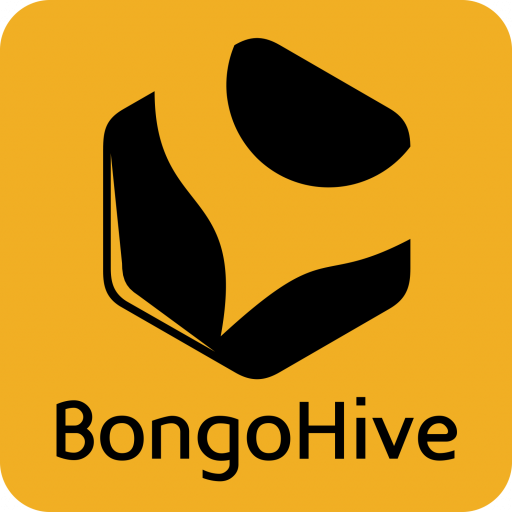 This partnership between BongoHive and the Social Enterprise Academy is made possible with the support of the Scottish Government.